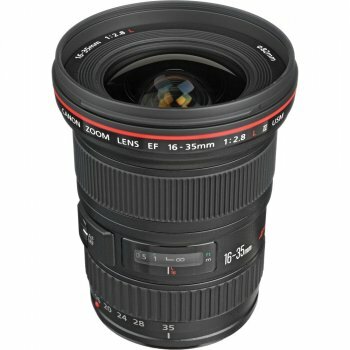 Bu ürün geçici olarak stoklarımızda bulunmamaktadır. 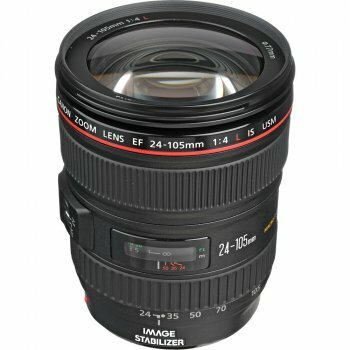 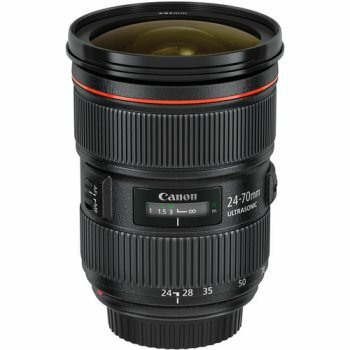 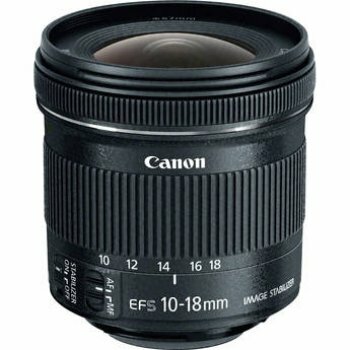 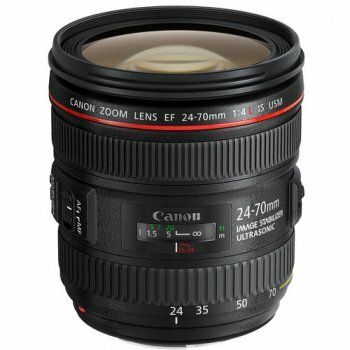 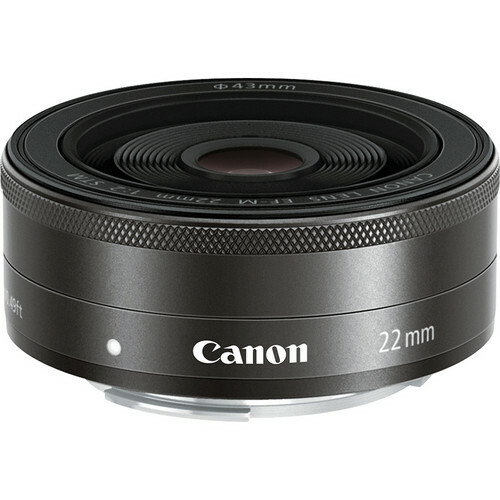 The Canon EF-M 22mm f/2 STM Lens is a moderate wide-angle lens that′s exclusively designed for the EOS M Digital Camera. 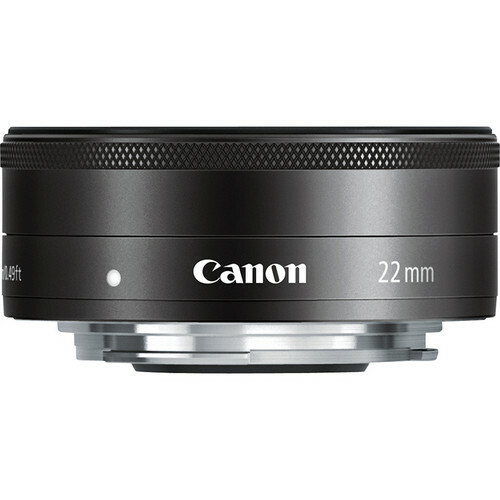 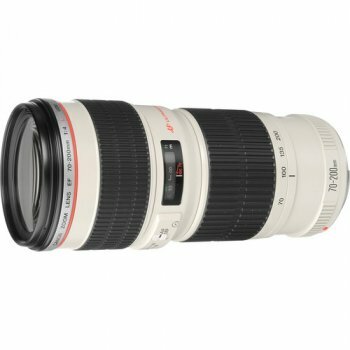 It features smooth and continuous AF with a built-in stepping motor, as well as a seven blade circular aperture. 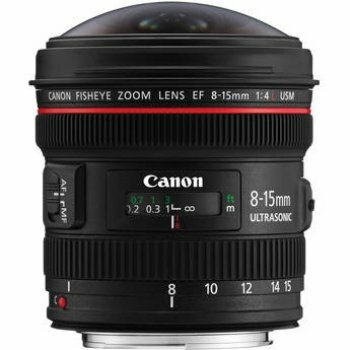 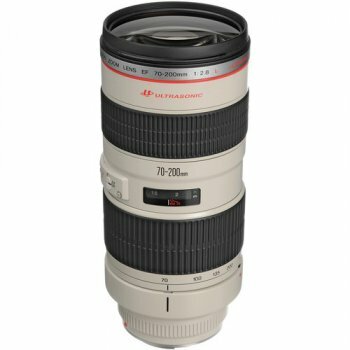 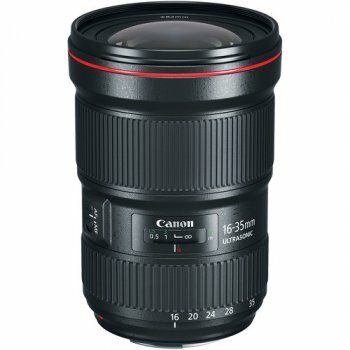 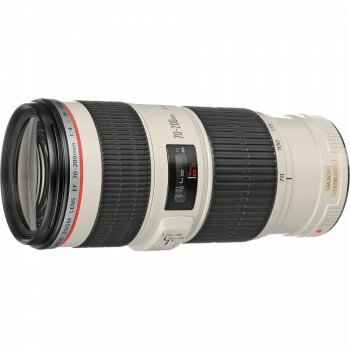 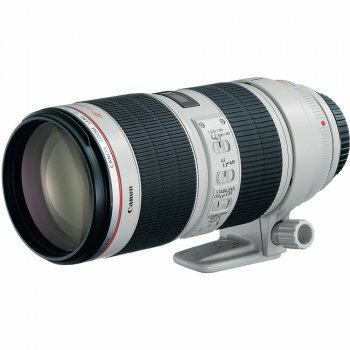 The lens is lightweight and small enough to carry around with you everywhere. 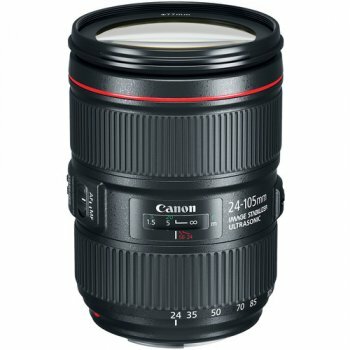 Plus, it has a minimum focusing distance of 5.9" (15 cm) and a bright f/2 aperture, which affords exceptional low-light performance.